onezerOne takes pride in providing the oversight relief and full-service for your entire property. Ensuring a seamless installation, and most importantly the guest’s in-room experience is maximized to the fullest. 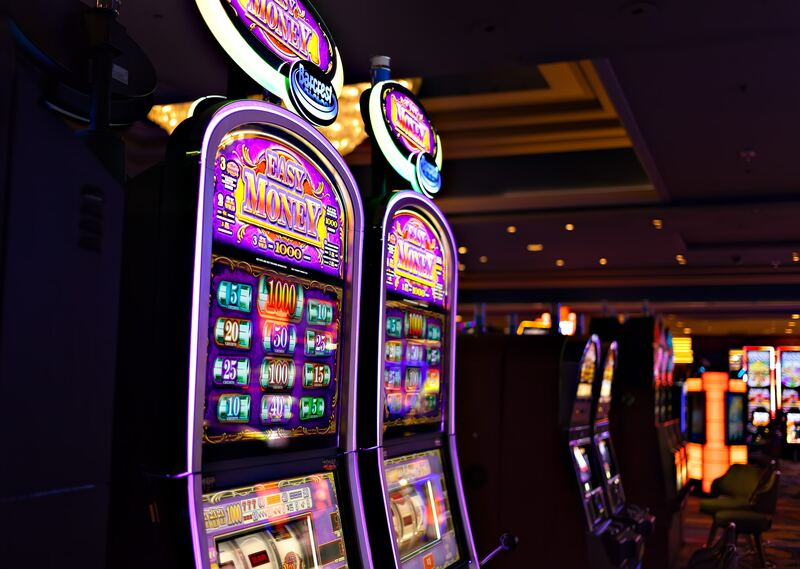 Our nationwide footprint of highly experienced techinicians allow us to handle any size government-sponsored and commercial gaming rollout in any state.